The popular dancing reality show is back with its 5th season, Jhalak Dikhla Jaa (JDJ) is all set to air on your TV sets from June 16th. 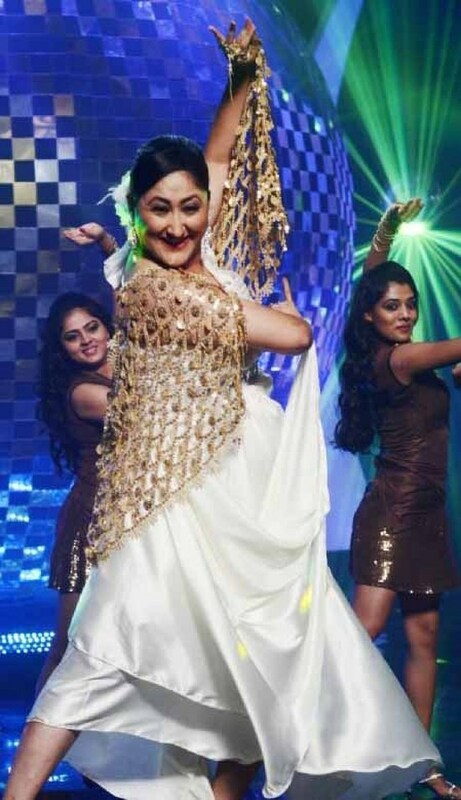 As reported earlier the dancing queen, Madhur Dixit will be judging this season too. Joining her on the judges seat will be director Karan Johar and choreographer Remo D’souza. Madhuri Dixit was roped in as a judge for the fourth season of Jhalak Dikhla Jaa, however it was her popularity with the audience that prompted the channel to bring back the diva for the fifth season too. Madhuri recently shot promos for the show, wherein she pays tribute to some of the legendary dancers in Bollywood. The promos have been well received by the audience who are now eagerly waiting for the show to start. Here is all that you need to know about Jhalak Dikhla Jaa season 5. And here is the complete list of Jhalak Dikhla Jaa’s 12 contestants who are going to burn the dance floor with their moves on JDJ this year. 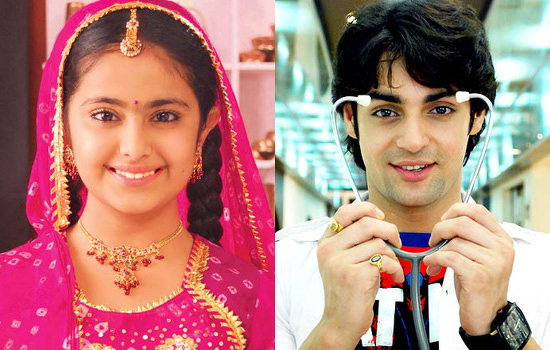 As expected the list is full of some very popular TV actors/actresses. Have a look! 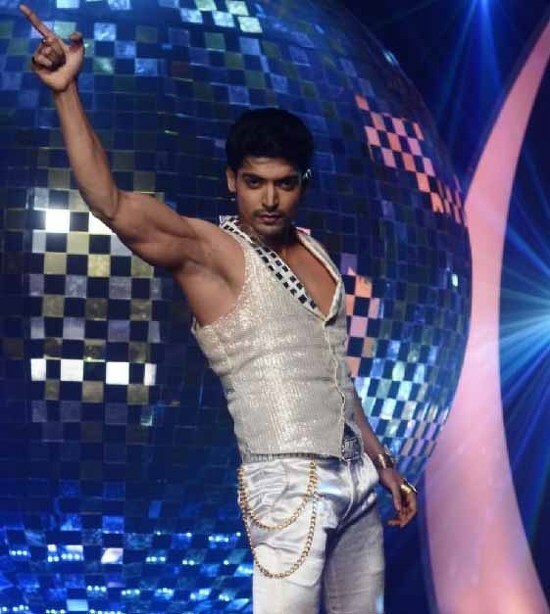 Gurmeet Chowdhury , TV Actor: The current television hottie is all set to impress the viewers with his dancing skills now. Gurmeet became popular with his hit television show Geet. If the previous seasons are any indication, he is likely to have a long run in the show. 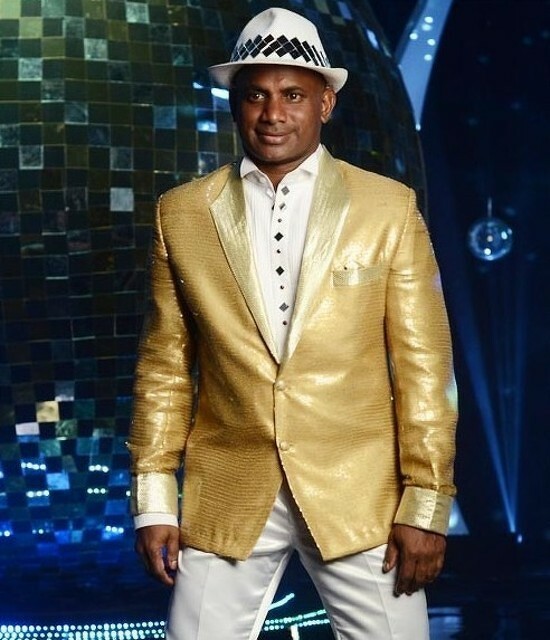 Sanath Jayasuriya , Cricketer: The very popular ex-Sri Lankan cricketer is going to put on his dancing shoes for JDJ this year. With his huge popularity, he is definitely going to give the other contestants a run for their money! 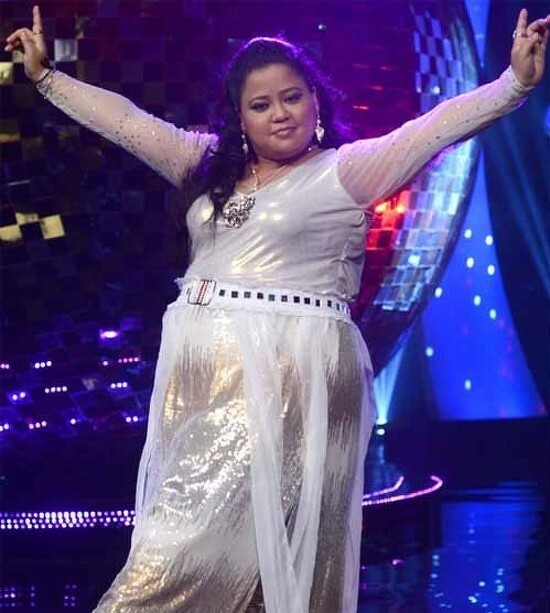 Bharti Singh , Comedian: After entertaining the viewers with her jokes, comedian Bharti Singh is now on her mission to impress everyone with her dance moves. We can’t wait to see her dance, it for sure would be entertaining! Giaa Manek , TV Actress: She is popularly known as ‘Gopi Bahu’ from the TV show Saath Nibhana Saathiya. After dropping buckets of tears on screen, she now hopes to make the viewers smile through her dancing. Pratyusha Banerjee , TV Actress: Yet another TV actress to participate in Jhalak Dikhla Jaa this year is Pratyusha Banerjee who is known for playing the character of ‘Anandi’ in Balika Vadhu. The actress was roped in to play the elder ‘Anandi’ after the show took a leap. Ravi Kissen , Actor: The bhojpuri superstar is the next contestant of Jhalak Dikhla Jaa. Ravi Kissen became a household name ever since he participated in the first season of Bigg Boss. Since then he has also appeared in films like Welcome to Sajjanpur, Dangerous Ishq and Agent Vinod. 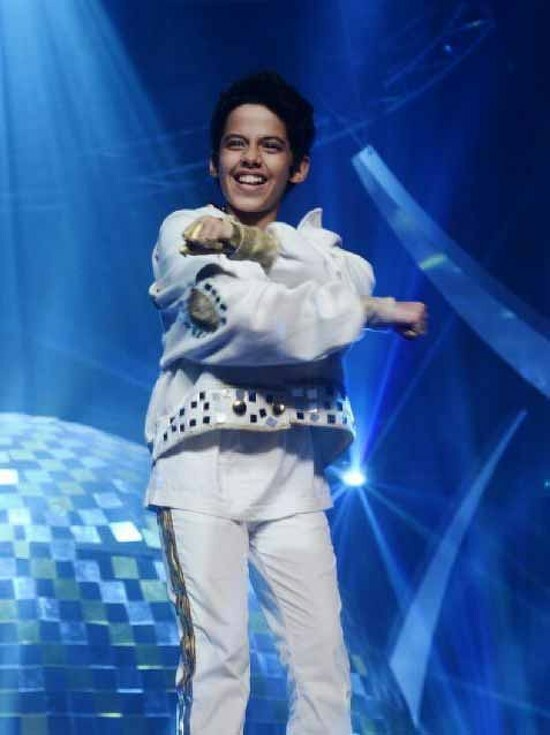 Darsheel Safary , Child Artist: Darsheel shot to fame by playing the role of ‘Ishaan’ in Aamir Khan’s Taare Zameen Par. The movie also won him the Filmfare Critics Award for Best Actor. Since then he has appeared in a number of advertisements and films like Bumm Bumm Bole and Zokkomon. Isha Sharvani , Actress: Isha made her Bollywood debut with Subhash Ghai’s Kisna and since then has appeared in movies like Luck by Chance and U, Me aur Hum. Isha is a trained dancer and has done stage performances in several countries across the world. Beau Zaheer Khan would definitely be rooting for her! Jayati Bhatia , TV Actress: Jayati is a veteran on Indian TV, having several shows to her credit. Currently she is popular as ‘mataji’ from Sasural Simar Ka. She will be trying her hands on dancing for the very first time. Shibani Dandekar , Model & Host: She is the sister of VJ turned actress Anusha Dandekar. Shibani grew up in Australia but moved to Mumbai to pursue her modelling career. She has been hosting IPL Extra Innings since 2011. Talat Aziz , Ghazal Singer: After mesmerizing the listeners with this voice in songs like “Phir chhidi raat baat Phoolon ki” and “Aaina mujhse meri”, he now wants to mesmerize the viewers with his dance in Jhalak Dikhla Jaa. We will be waiting! Archana Vijaya , Model & VJ: She is Channel V’s VJ who came into limelight after winning India’s Get Gorgeous in 2004. Archana has hosted a number of shows including IPL 5 Extra Innings. So those are your dancing stars for Jhalak Dikhla Jaa 5 who will be putting on their dancing shoes for you from 16th June, only on Colors TV! 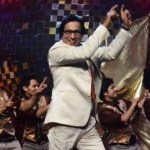 Jhalak Dikhla Jaa 6 – Meet the contestants! guru u r going to rock.. Thanks .. Its going to be a real pleasure to watch all the well-known people coming out of their comfort zone and accepting the challenge ..all the viewers will surely be treated to some fantastic dance moves … all the very best to all the contestants and a special best wishes and prayers added for GC ofcourse … he will rock the JDJ stage. Please telecast the show in sony tv…Becoz, here colors tv is not available..So pls, consider my request..I wanna see Gurmeet’s Dance…I’m a great great fan of him….pls…..